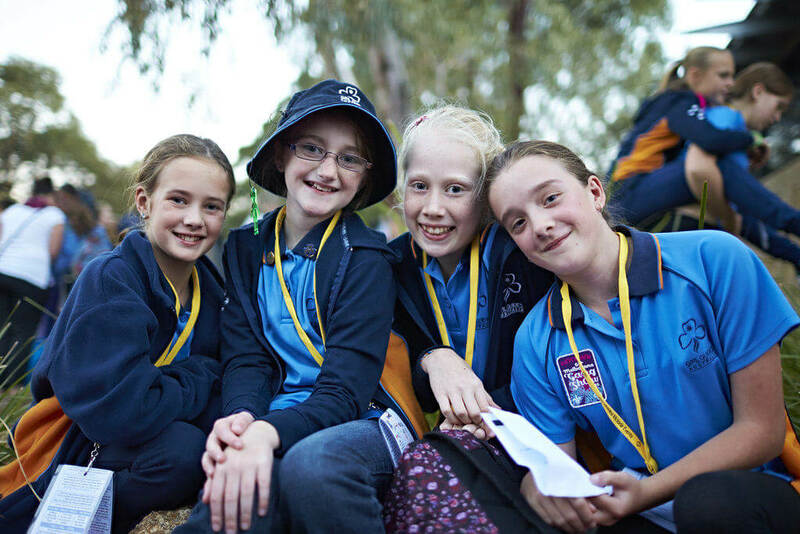 Exciting and inspiring events are just part of the Girl Guides Victoria experience! We have a host of events that we run throughout the year for girls, young women, and adults to get involved in. Whether on a local or international level, our events offer exciting opportunities to learn, celebrate, and come together. The 2019 Events Calendar is current as of 9 April 2019. Events will open for online registration throughout the year as event details are finalised. Stay tuned! 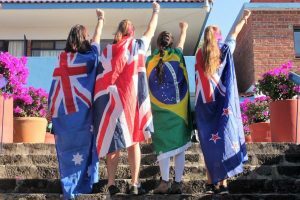 At the international level, the privilege of representing your country and meeting other women, young and old, who are also there with you from around the world is an amazing and unique experience – truly one that is not easily forgotten. All International events can be applied for directly online. IMPORTANT: Please note that the Victorian closing date for an application will always be 1-2 weeks earlier than the National closing date as listed on the national website and on the flyer. Any questions? The State International Manager provides assistance to Victorian members and groups travelling overseas.